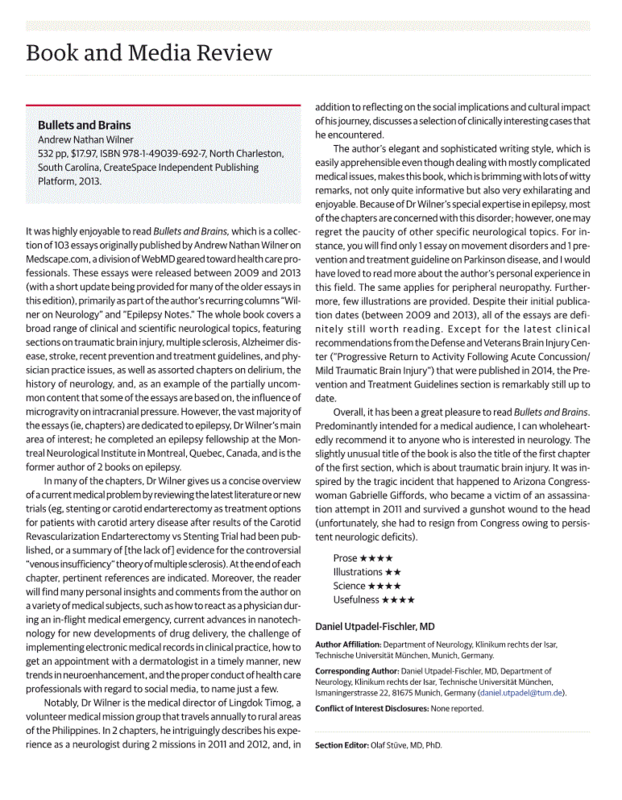 Bullets and Brains Book Review in October 2015 Issue of JAMA Neurology | Outstanding Neurologists Near You! ← What Is a CPAP? Posted on October 21, 2015 by Angels Neurological Centers, P.C. 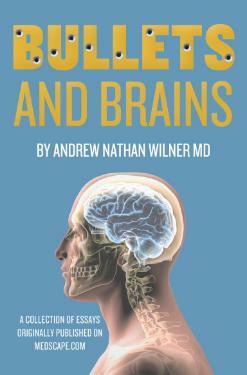 As you all know, our Epilepsy specialist Dr. Andrew Wilner is the author of Bullets and Brains, which is a compilation of over 100 essays about people, their brains and other neurological topics. In JAMA’s October 2015 issue, Dr. Daniel Utpadel-Fischer, MD shared his insight regarding Dr. Wilner’s publication claiming that “it has been an overall pleasure to read Bullets and Brains” and that while Dr. Wilner portrays an “elegant and sophisticated writing style”, he manages, to make this publication witty and exhilarating. In addition, Dr. Utpadel-Fischer recommends this great read to anyone who is interested in neurology. 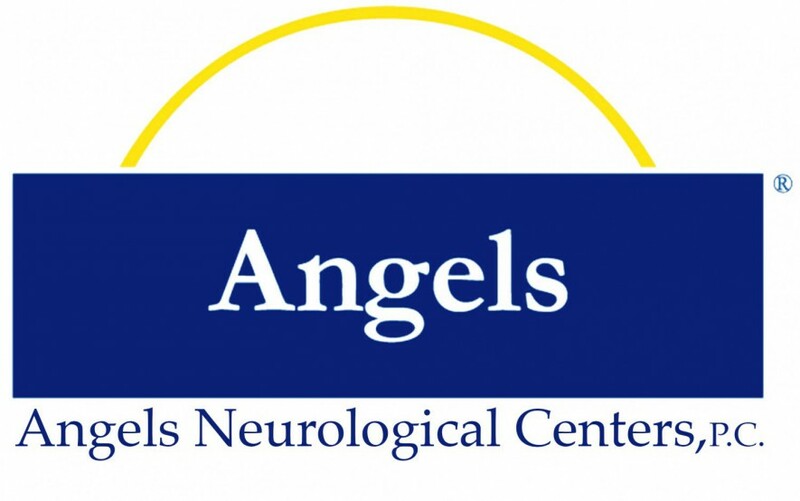 All in all, we are beyond thrilled to have Dr. Wilner as an outstanding Angels team member! Grab yourself a copy of Bullets and Brains on Amazon.com today!